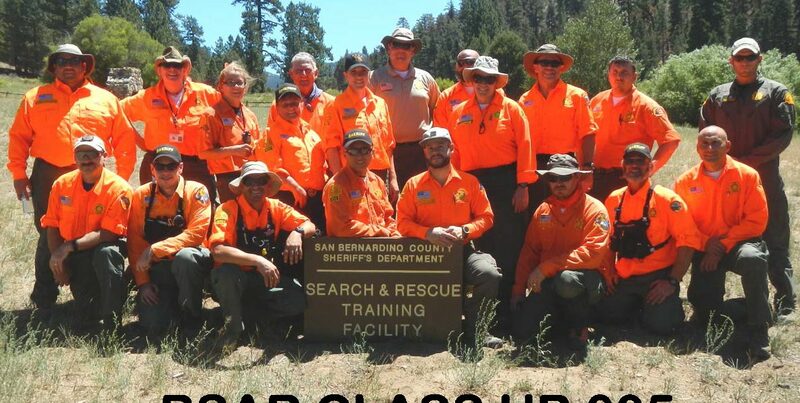 Welcome To Victor Valley Search And Rescue Team! Thank you to everyone who came out to support our great group of volunteers! The community support means the world to the team! 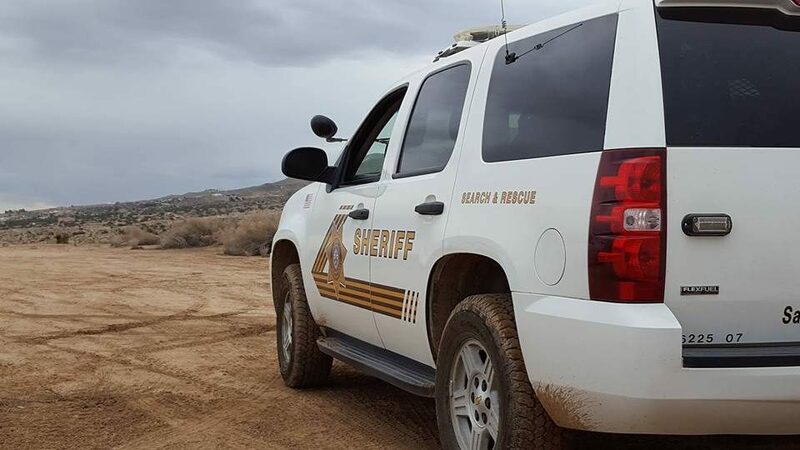 Victor Valley Search And Rescue shared a post. 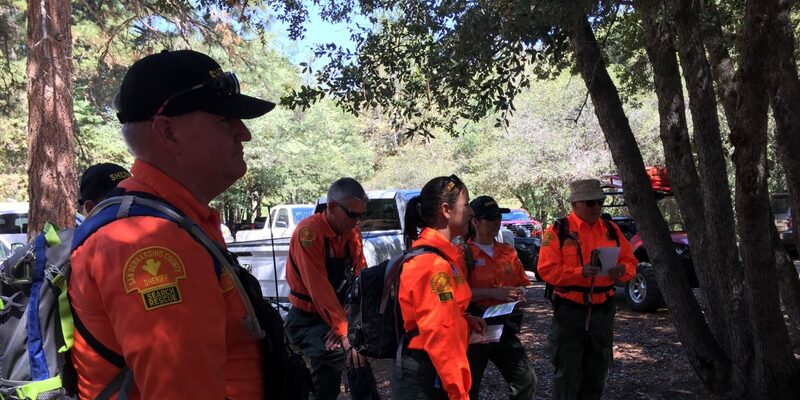 Victor Valley Search And Rescue shared a photo. 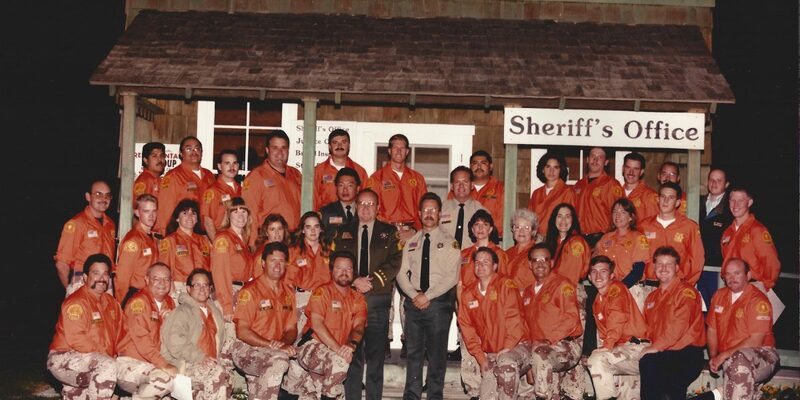 Support Victor Valley Search & Rescue No 21 2 by shopping at AmazonSmile. When you shop at AmazonSmile, Amazon will donate to Victor Valley Search & Rescue No 21 2. Support us every time you shop.